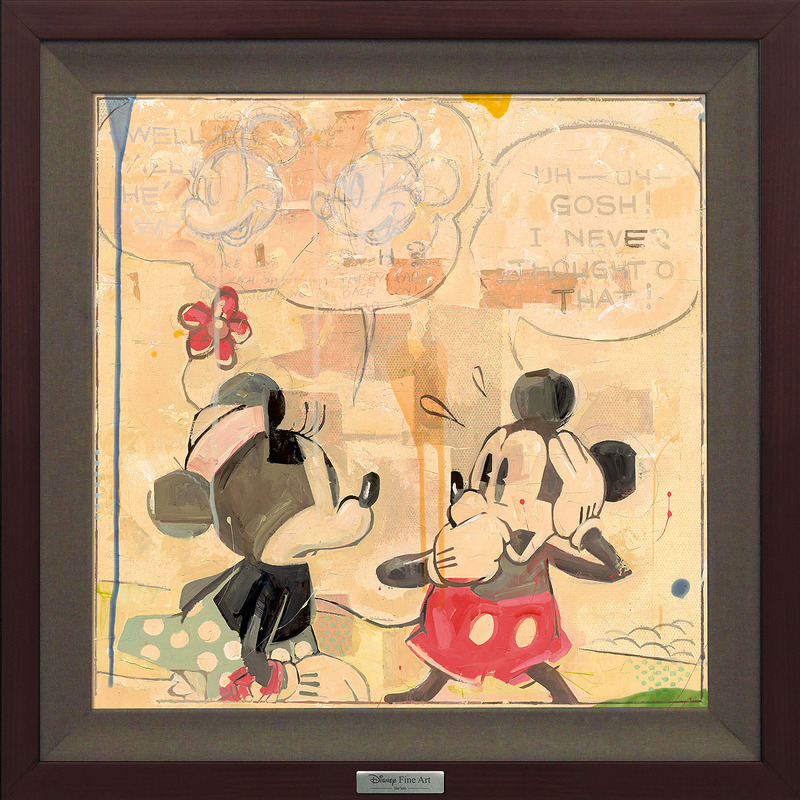 Disney Silver Series, Jim Salvati Disney Art, Perplexed , Framed, Silver series of 14 inaugural images, cost $250 each. ""What art offers is space - a certain breathing room for the spirit." "